Watermelons are a delicious summer treat enjoyed by many. At Jackson Farming Company, we take great pride in ensuring that our watermelons are harvested at the peak of freshness. We make sure each watermelon is strong healthy and delicious. 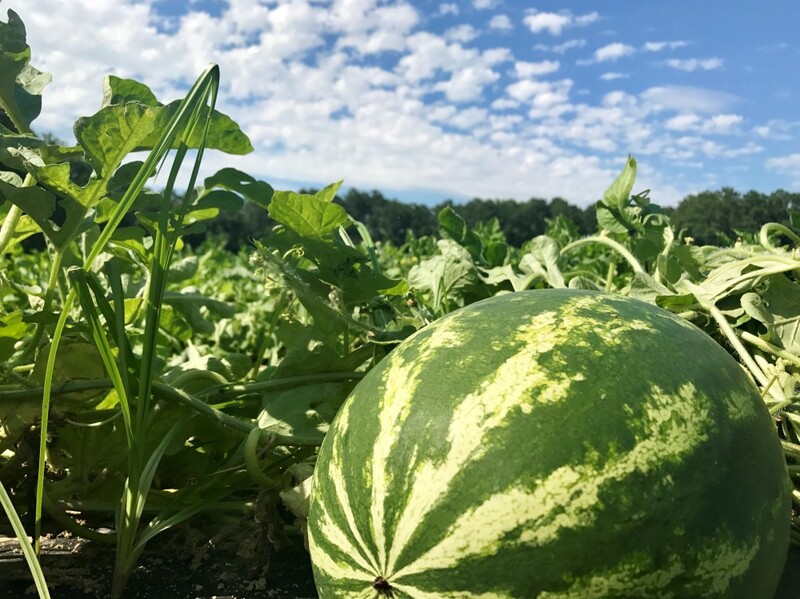 In our prime watermelon season, we send our products to many customers throughout America to be enjoyed at summer cookouts, parties or just as a delicious snack. 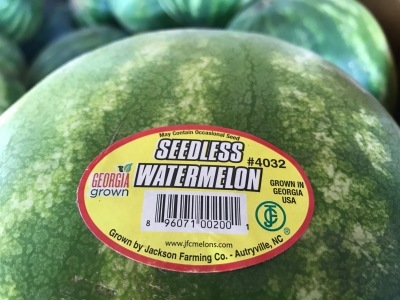 We ship delicious seeded and seedless watermelons year round. 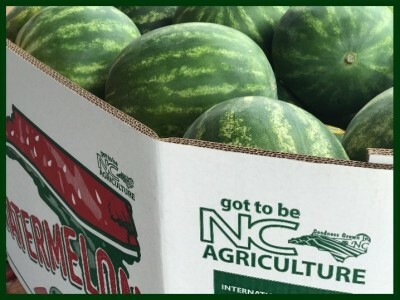 Our melons are offered in bins or cartons with PLU numbers. At JFC watermelons are electronically sized to ensure that our customers receive the correct size and weight in each bin. Health Benefits: Nutritionists have long appreciated the health benefits watermelon provides. Watermelon not only boosts your "health esteem," but it is has excellent levels of vitamins A and C and a good level of vitamin B6. Vitamin A found in watermelon is important for optimal eye health and boosts immunity by enhancing the infection-fighting actions of white blood cells called lymphocytes. Vitamin B6 found in watermelon helps the immune system produce antibodies. Antibodies are needed to fight many diseases. Vitamin B6 helps maintain normal nerve function and form red blood cells. The body uses it to help break down proteins. The more protein you eat, the more vitamin B6 you need. Vitamin C in watermelon can help to bolster the immune system's defenses against infections and viruses and can protect a body from harmful free radicals that can accelerate aging and conditions such as cataracts. Did you know: Eating watermelon is actually great for your eyes! The presence of carotenoids ensures good eye health​.